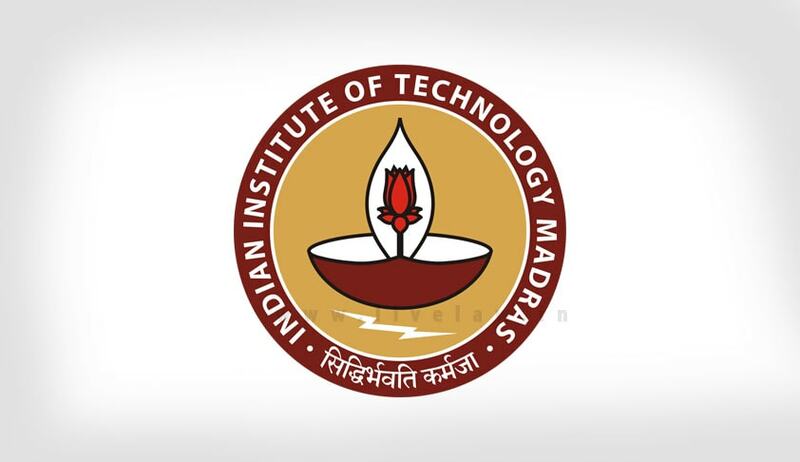 IPR Chair at IIT Madras has invited applications from eligible candidates for the post of Full-Time Research Associate for an independent project. Eligibility: Candidates with or pursuing an LL.B. having secured not less than 60% of marks may apply for the post. Candidates should be based in Chennai or willing to relocate. 2. Cover letter, not exceeding 300 words.